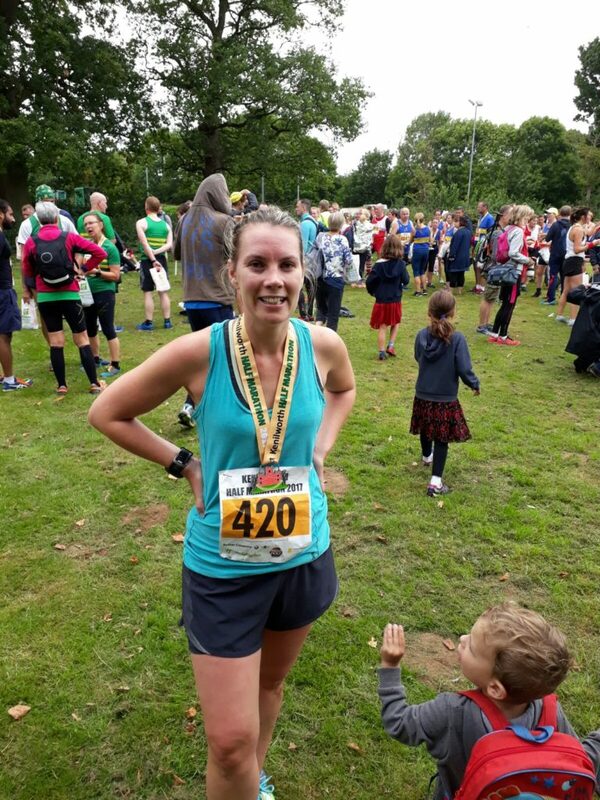 The wonderful Natalie Hansford ran the Kenilworth Half Marathon for Friends of Rosie in the summer raising a fantastic £260.00. She completed the race in a very impressive 2 hours 5 minutes, no mean feat for the mum of 3 year old twins who we’re sure give little opportunity for training (or sleep!). Well done and thank you to Natalie.